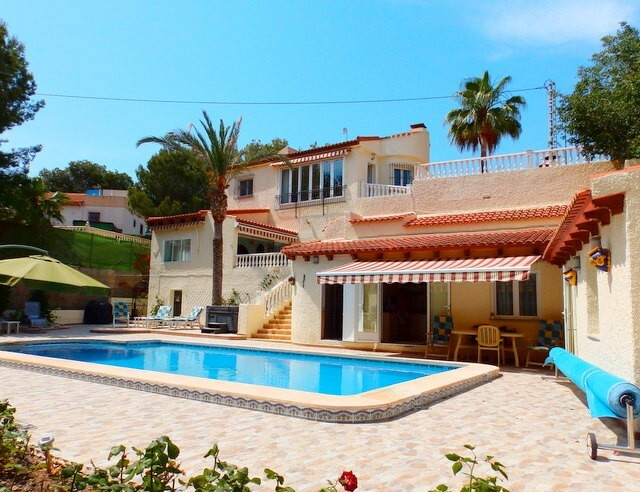 A 4 bedroom, 4 bathroom Villa in gorgeous Javea. On entering this property the visitor is greeted by the luscious soft grass and the tall palm tree of a green but easily maintained private garden. 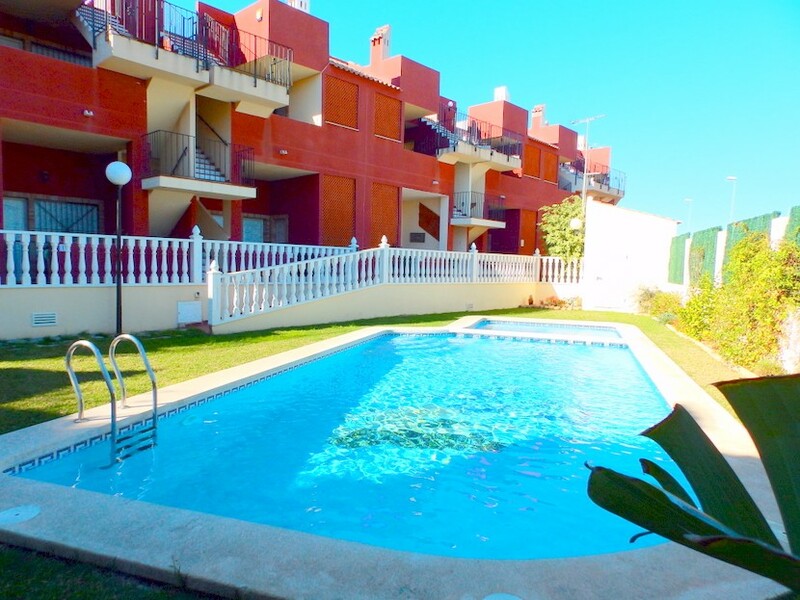 It is here where the pool is situated and the garden itself is the terrace. 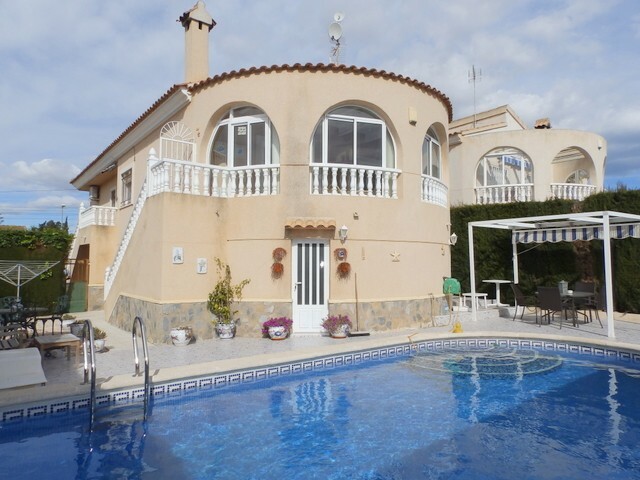 This pool is private, but the house also enjoys access to a second, communal pool very close by. 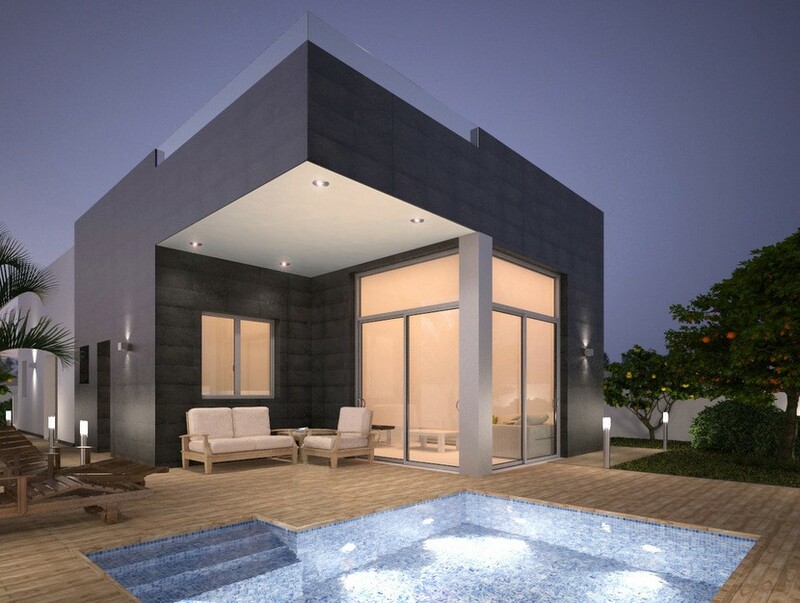 From here is the house, the first area being a large glazed naya, which is perfect for dining and relaxing with family or friends. Next is the generously sized living and second dining area. This is a very comfortable space with a wood burning stove and great ambiance. On from here is a corridor with three double bedrooms and bathrooms. Each one of these rooms enjoys its own access to the garden and pool. On leaving the living/dining room is the fully fitted kitchen which opens onto a laundry room, which then opens onto another outside terrace. Walking from here you take stairs which climb the outside of the building, leading to a separate double bedroom and en suite bathroom on the second floor. 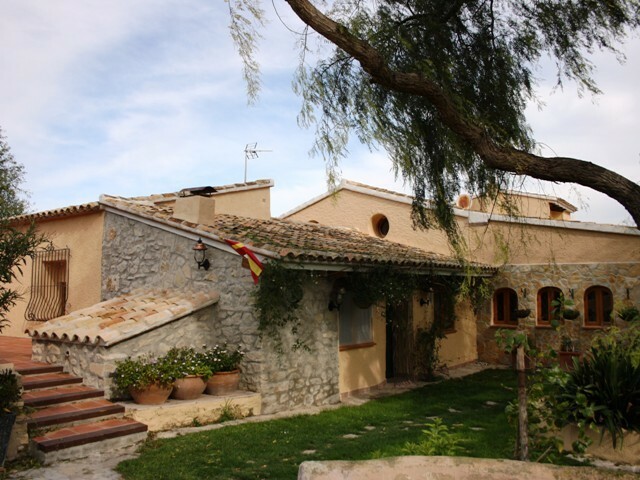 On this side of the house is another large terrace with outside kitchen and barbeque. 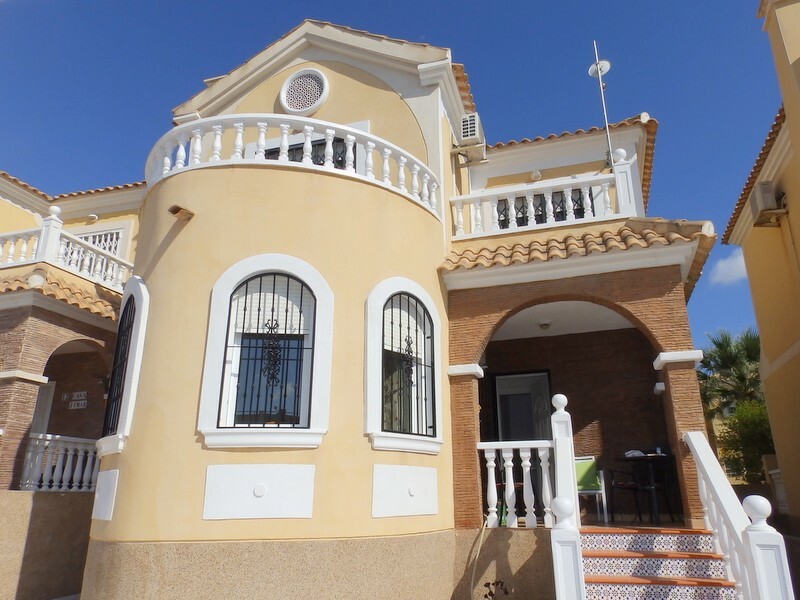 This is a spacious and very accommodating villa, offering peace and comfort from the care and attention which has been paid to the layout and finishing, combined with the ample outside cooking, dining and relaxing areas around the house. 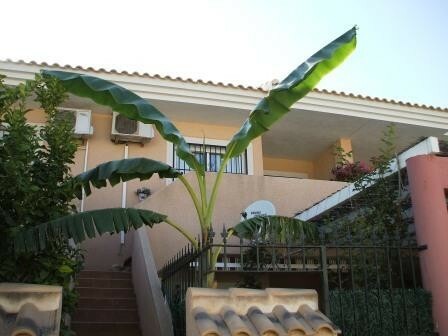 Being close to popular beaches, this is a perfect family home or a great opportunity for summer rentals.